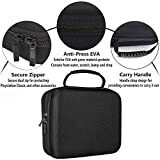 ✅ UNIQUE DESIGN: Specially designed for Sony PlayStation Classic system, keeps your PlayStation Classic Console and accessories safe and organized. 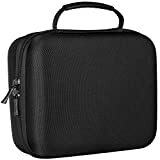 ✅ LARGE STORAGE: Reasonable space for your PlayStation Classic console and accessories, such as 2 controllers, HDMI, USB charging cable, AC adapter, extension cables etc. 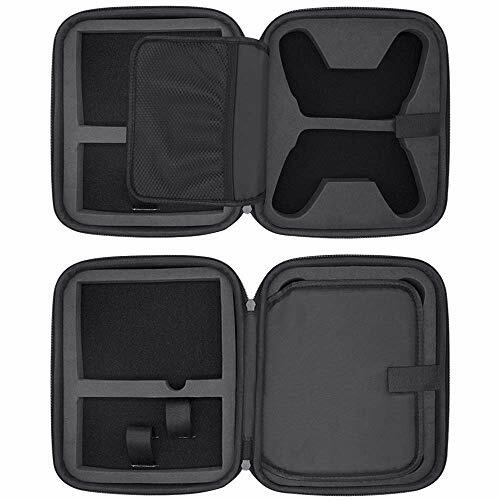 Also it features a mesh pocket perfectly for suitable small accessories. 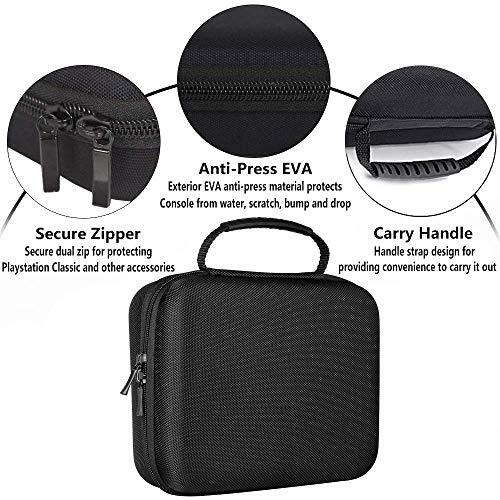 ✅ FULL PROTECTION: Premium EVA material and strong construction protect your PlayStation Classic Console and accessories against accidental bumps, scratches, and drops while in case. 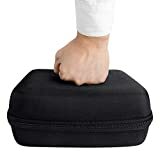 All around protection for your PlayStation Classic system. ✅ HIGHLIGHT: Case is made of premium 1860D Oxford Fabric, which is waterproof, durable and shockproof. It features a comfortable handle that allows for easy and convenient portability on the go. 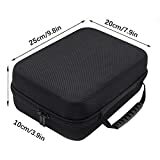 Double zipper allows easy access in opening and closing. 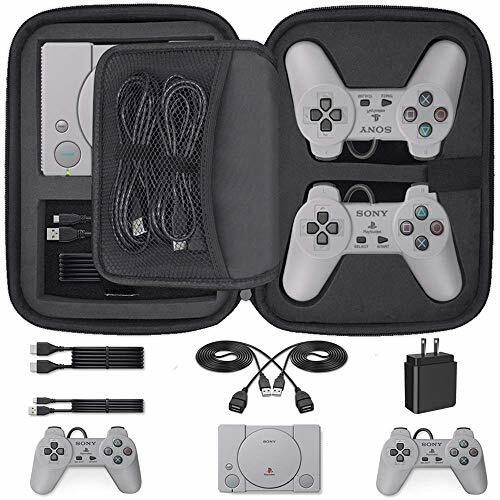 ✅ GUARANTEED QUALITY: If you are not 100% happy with our Playstation Classic case for any reason, please contact us. No questions, no charge. We provide 12-Month Warranty and Unconditional 45-Day Refund & Free Lifetime Technical Support. 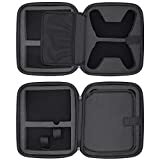 There is nothing more useful than a carrying case, which will help you to store and carry controllers and adapters with ease. 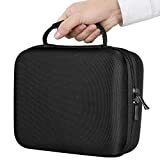 A smart pick for every technician, this carrying case by Vniqloo is ideal for storing Sony PlayStation Classic Console, controllers as well as accessories. 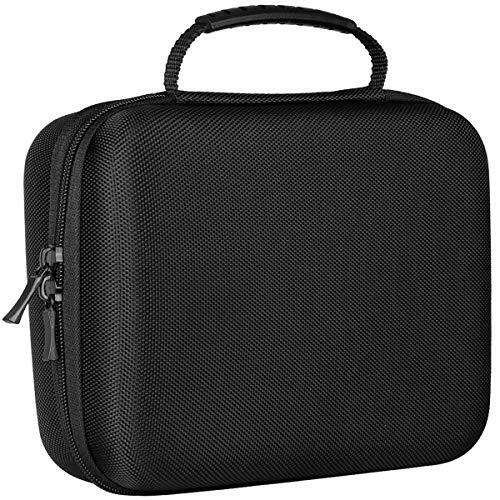 Compact and light weight, this carrying case is shockproof and waterproof as well. 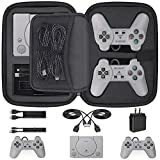 If you are not 100% happy with our Playstation Classic case for any reason, please contact us. No questions, no charge. Vniqloo provide 12-Month Warranty and Unconditional 45-Day Refund & Free Lifetime Technical Support.